Paulo, cutie, accept that you’re curious about the world of people who think “HA! GAY” jokes are on their way out. You’re on your own! You can watch whatever you want. Hazel March 20, 2015, 1:41 PM EST. 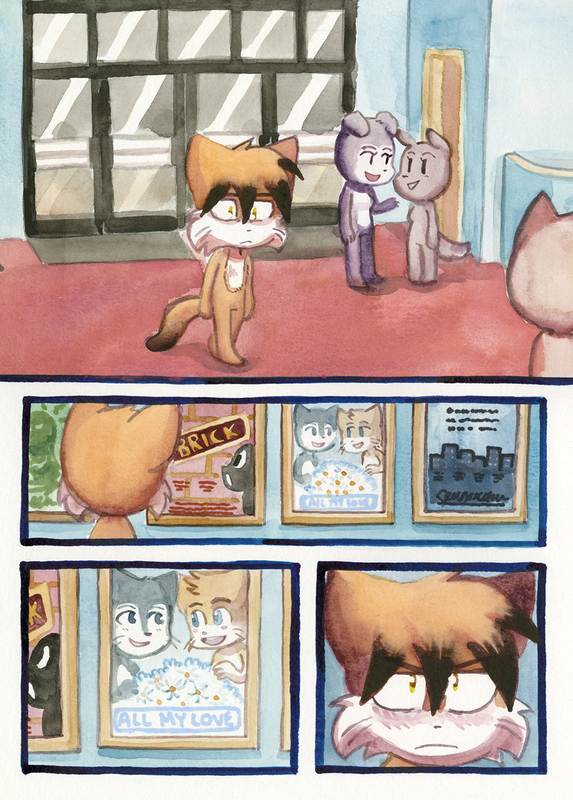 Notice the colors of the cats on that poster? Shyraphel March 20, 2015, 5:02 PM EST. Qwerty March 22, 2015, 11:23 PM EST.